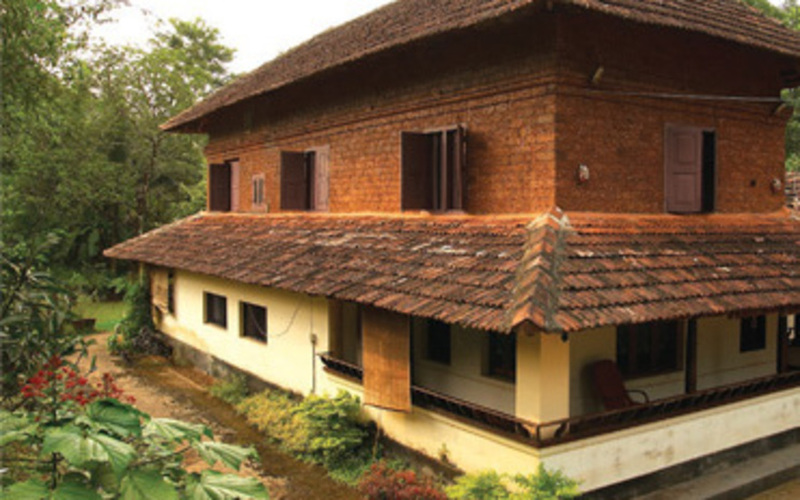 Get a taste of the idyllic village life on a Kerala farm at the Kodeeri in Malappuram. 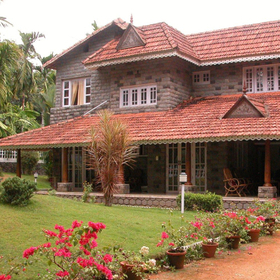 The Kodeeri is not just about holidaying in the country. 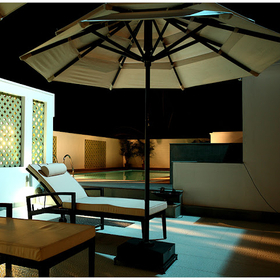 It offers a wholesome experience facilitating travellers in pursuit of traditions, art, culture and nature. 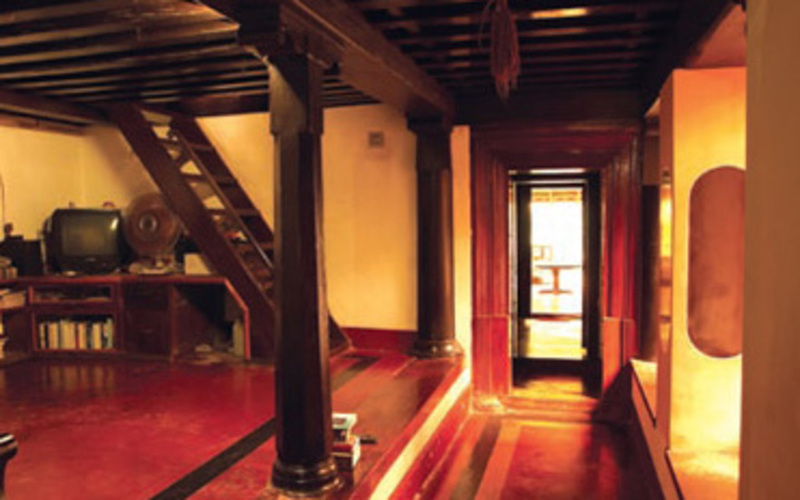 Built on traditional Kerala architecture, the Kodeeri is a Naalukettu, (traditional home with central courtyard) and is about 300 years old. 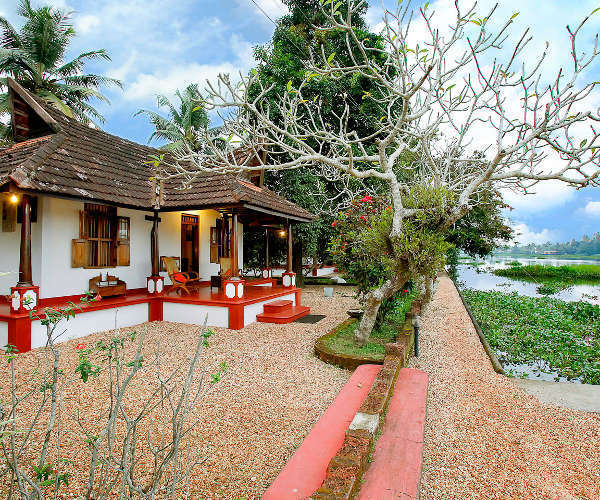 The land surrounding the house is organically farmed and is lush with coconut, mango, banana, betel nut and spice plantations. The water-logged rice fields at the edge of the farmland attract migratory birds as well. 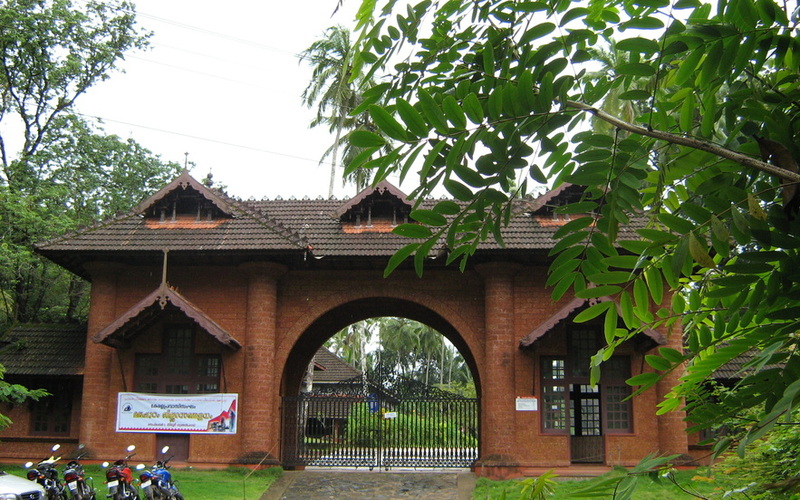 Activities including nature walks, farm visits, biking, cultural show visits. 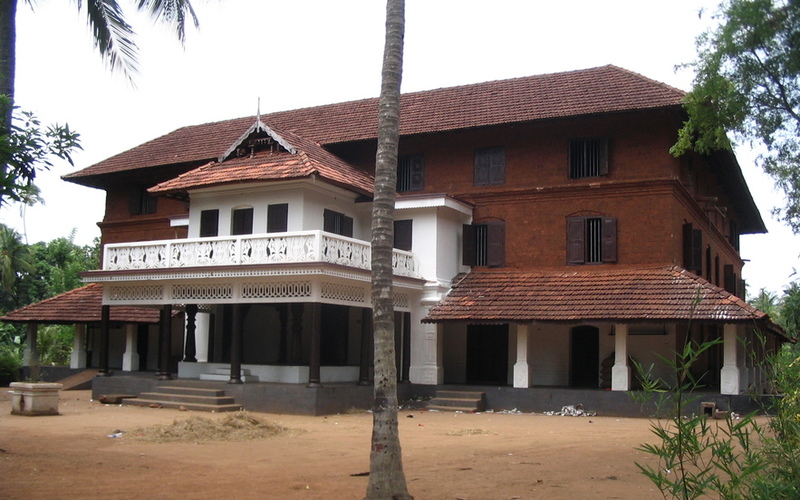 50kms (1 hour drive) from the Calicut airport. 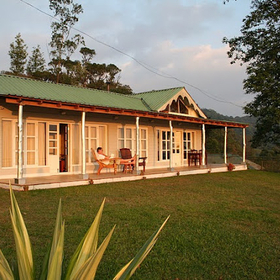 2 well ventilated non AC double rooms with attached bath. 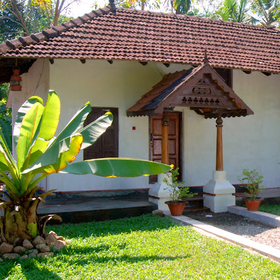 Traditional in-house kitchen offering vegetarian food (Kerala cuisine) using products grown organically within the farm.